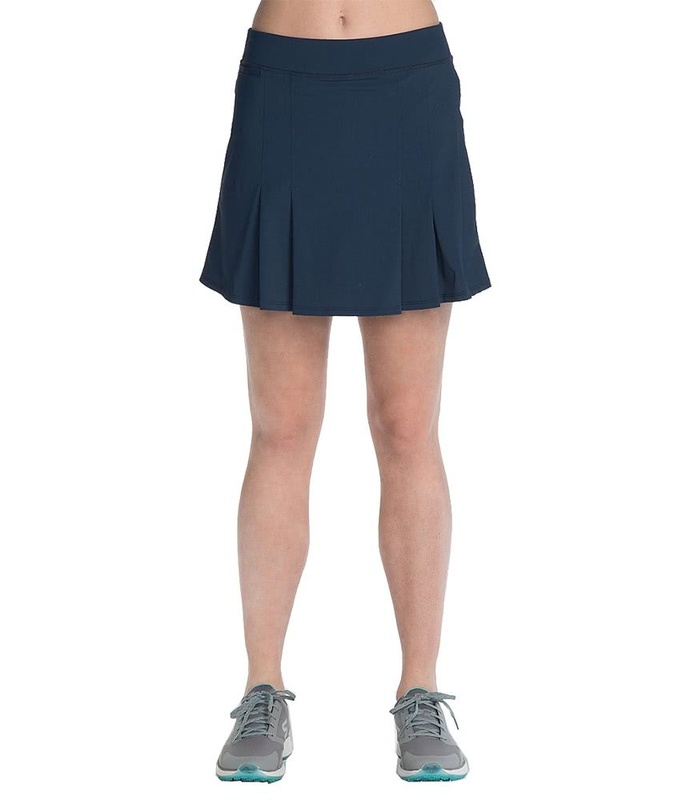 The Skechers Ladies GoGolf Ridge Skort delivers a versatile style that will maximise comfort and performance in the summer sun. 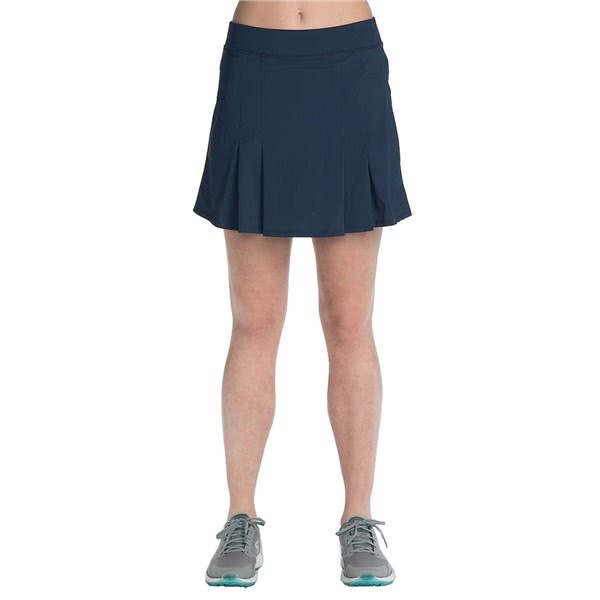 Skechers have used pleat detailing on the front and back of the GoGolf Ridge Skort. The fabric features a 4-way stretch fabrication with an inner stretch short that with a self gusset for added comfort and mobility. A welt pocket on the front and the back provides the ultimate storage for your smaller golf or non-golf accessories.